On this page, you will find all there is to know about the Software updates for Bad North on Nintendo Switch (originally released on August 20th 2018 in Europe, North America, and Japan)! 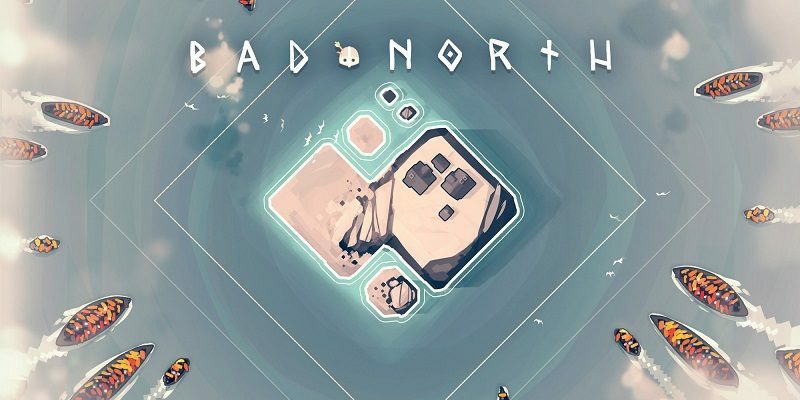 How to download updates for Bad North for the Nintendo Switch? Improved units ability to move past their friends. Use this when reporting any bugs / issues to us, and they will be easier to reproduce! Enemies Stop Spawning: this bug will prevent enemies (and ships) from spawning on an island, causing the island to be incomplete. Immortal Enemies: there are a few cases where vikings can become impossible to kill, or don’t register as dead, making a level unbeatable. Units Become Invisible / Corrupted Portraits: sometimes units become invisible and / or the portraits for the commanders / banners gets corrupted. Infinite Loading Screen: occasionally you may experience infinite loading when either generating a campaign, entering a level or loading a campaign. Units Fail to Replenish / Flee: We’ve had a few reports of units refusing to enter houses, or ships failing to disembark when fleeing.